Video advertising and video consumption are growing at a fast pace. More and more businesses are turning to video to get their message across through mediums such as their blog, website, and social media. Even with the popularity of video marketing, there are still many business owners who hold back on this type of marketing due to myths surrounding this creative outlet. 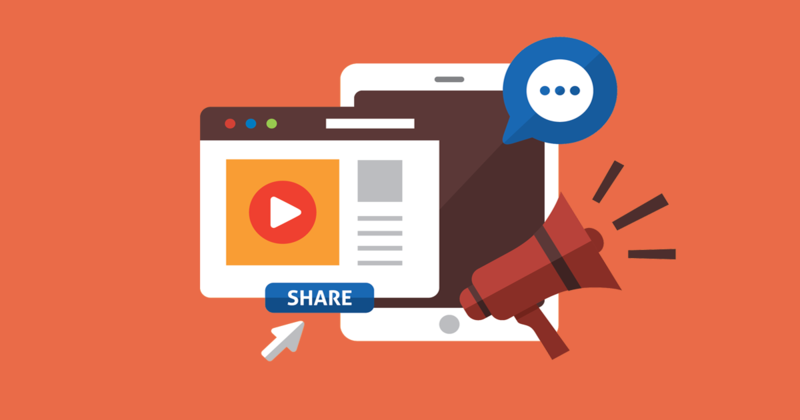 Here are 5 myths surrounding video marketing and how VisionAmp can help save the day! This is perhaps the number one reason why many people choose not to include video in their marketing and advertising budget. However, the truth is that with today’s technology, video marketing doesn’t have to be expensive. You can create weekly how-to videos by simply setting up your area and placing your smartphone on a tripod. You can also choose to go “live” on Facebook and introduce new products. All it takes is a little bit of time to get everything started. The cost of a video all comes down to the type of video you are wanting to produce. You can film a 1:00 minute commercial detailing your product and services using your smartphone. However, if you want the commercial to air on local stations, you may need more professional expertise which can add cost to your video marketing budget. The expense of video marketing all comes down to what you want. Many businesses stray away from video because they don’t believe anyone will watch their videos or that their business or industry doesn’t need video. It is true that some industries do get more video views than others. However, with YouTube being the second largest search engine, millions of people are searching each day for videos to entertain and educate them. If you create a video that can help someone by explaining how to do something or give a more in-depth explanation about a product, chances are high that someone will find your video and be introduced to your products and services. With today’s technology and the widespread use of smartphones, creating a video is easier than ever. You don’t need fancy graphics or Hollywood-style special effects. You can create a video by simply pushing the record button. There are many entrepreneurs who get their message across by using small props or a whiteboard and dry-erase markers. If you want to edit or take a piece of your presentation out, there are apps you can put on your phone. They are designed to be user-friendly, fast, and get the job done. Look into these apps for editing a video directly on your smartphone: Magisto, Apple iMovie, Adobe Premiere Clips, and GoPro Splice. Video Marketing is used for so much more than just gaining leads. Video is popular because it allows your customers to get to know you, your brand, and your business on a different level. For example, video can be used to educate others about products and services. By providing valuable content and helping your potential customers, you are creating trust. Although it may be difficult to put yourself out there, your audience will be thankful for the information and will likely purchase from you in the future. 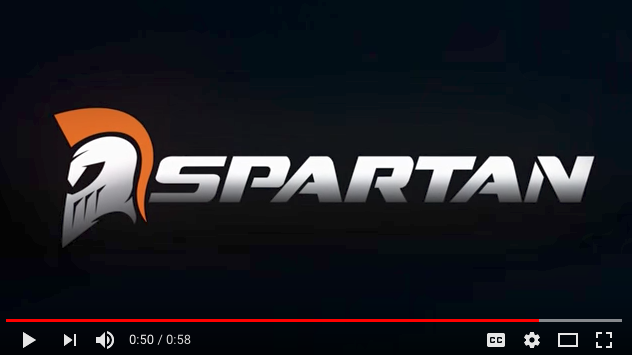 If you're launching a brand new product, you may need a product teaser like the one we created for Spartan Mowers. 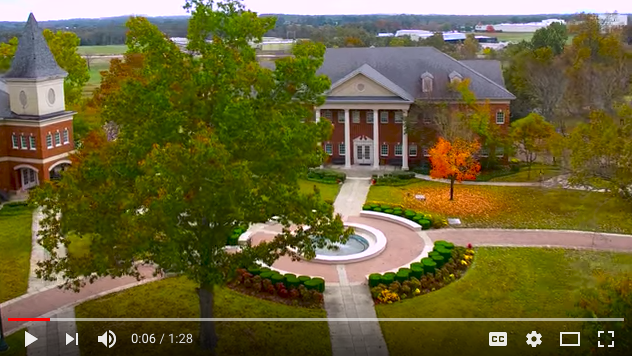 If you have a specific message to convey, a video like we did for ASU's School Of Health Sciences, with in-depth descriptions, testimonials, and various shots is very effective. And if you just want to give an overview of your product, or tell your company's story, something that is ideal for a home page, consider a video like we did for Volt Plastics. Video is also a great way to increase time spent on your website. Viewers are much more likely to stay on your site to view a video than to look at a photo gallery. Increased time spent on your site means Google recognizes you as more of an authority on your subject, adding points to your domain authority and increasing your search rank. Click here to view some of the videos VisionAmp has created. YouTube is a very popular site for posting videos, and it is a great idea to create a YouTube channel if you plan on making multiple videos. You can also post your videos on your Facebook business page, Instagram, and Twitter. If your audience is using SnapChat, then it would be great to post at least once a week with a SnapChat video. At VisionAmp Marketing, we create more than just websites. Our creative team can help you put together a professional video that you can use across various formats including your website, your social media, and more. If you have an idea to showcase your products or you want to share your best tips and tricks with your customers, give us a call today. Our videos are professionally shot and edited to attract and engage your audience with your message. For more information about our services, visit our website VisionAmp.com or give us a call at (870) 580-0909.